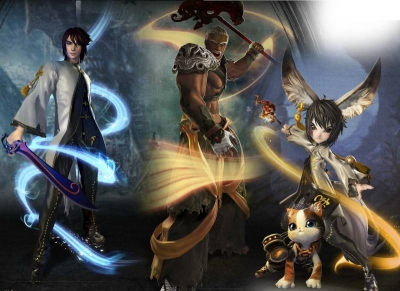 NCSOFT West's highly anticipated MMORPG, Blade & Soul, is now available in North America and Europe to play for free, for it will launch on January 19,2016. 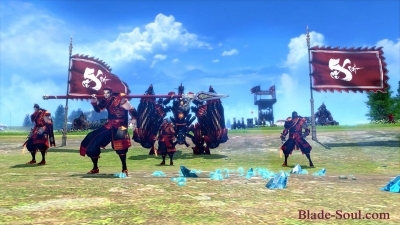 With NCSoft having suffered a dent in their reputation following the disappointing release of WildStar, they're now finally bringing Blade and Soul to the West in the hope that it will attract a similar level of popularity. 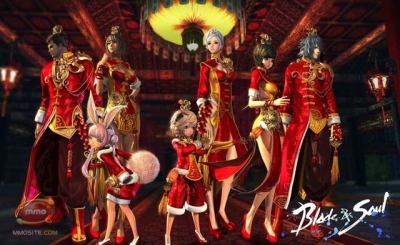 Set in a world inspired by Asian fantasy, Blade & Soul invites players to jump headfirst into the game's breathtaking personal storyline of vengeance and betrayal, featuring an innovative combat system and rich gameplay experience.You are allowed to buy your own BNS Gold before the launch day to prepare for the upcoming launch. 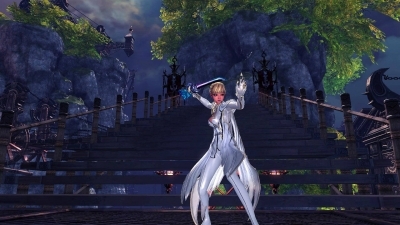 "The launch of Blade & Soul is a significant moment and represents one of the most important online launches for players in 2016," said John Burns, Senior Vice President at NCSOFT West. "Fans finally have the chance to experience the amazing gameplay, distinctive action , excellent skill-based combat, a focus upon PvP,deep character customization, freedom of movement, growing attached to your sword and dynamic combat that sets this game apart from others on the market." 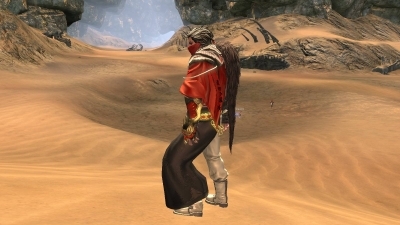 Blade & Soul delivers an engaging story and vibrant world for players to explore as they seek revenge for the death of their slaughtered Master by the wicked Jinsoyun. Featuring martial arts inspired gameplay and mystical movement abilities, such as gliding through the air, dashing on water, and running upon walls, the game's fast-paced and fluid action-combat system combines perfect timing, defensive skills and combo moves for players to develop their fighting abilities for the ultimate strike. 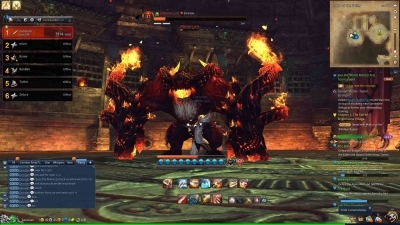 Blade and Soul is fully localized into English, German and French, and includes seven classes and an up-to-date feature set from the Korean version of the game. 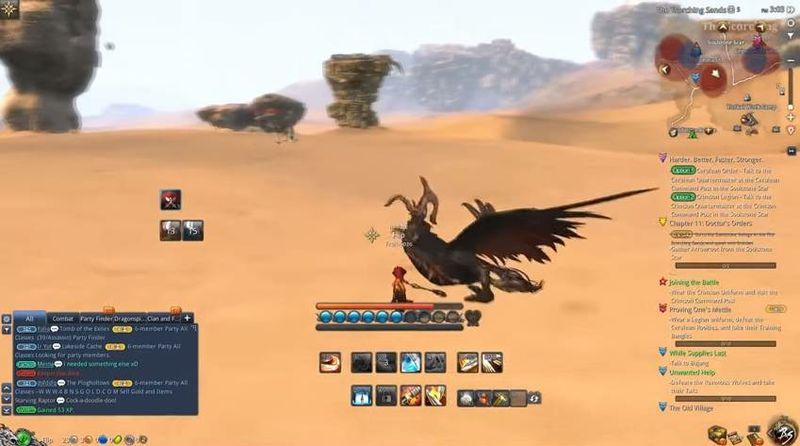 Players will initially enjoy a character level cap of 45, more than 30 dungeons, Acts 1-3 of the story setting, and other exciting content like the popular equalized PvP Arena. Two additional epic-level dungeons will be introduced to the game upon launch – Blackram Supply Chain and E. Fleet Supply Chain – providing a significant challenge to players and popular rewards. In the months following launch, NCSOFT will release regular content updates and patches to keep fans enticed and hungry for more. So after becoming addicted to this wonderful MMO oddity, I am inclined to suggest that all (yes, all) fans of MMOs should at least try it out.Be sure to check out the video posted above for a glimpse.